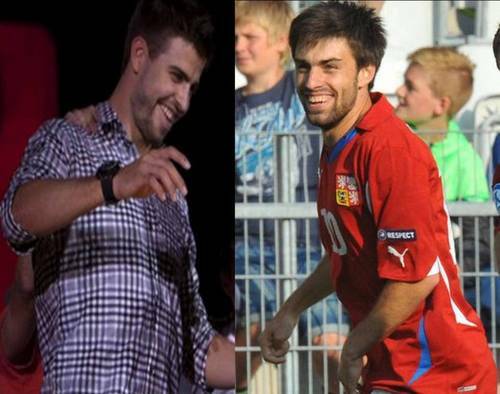 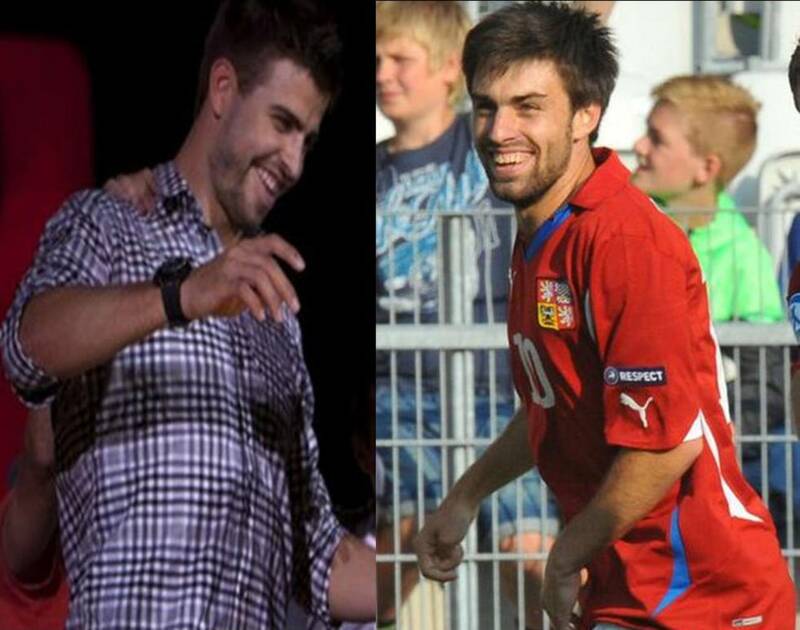 Gerard Piqué and czech footballer Jan Moravek are look alike. . HD Wallpaper and background images in the calcio club tagged: football world cup player spain.